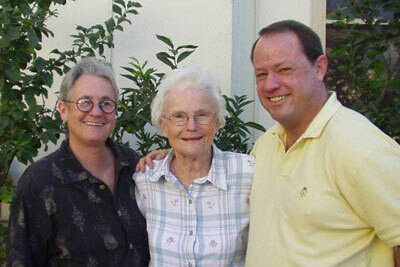 We were apprehensive when we decided to relocate Mother from the facility she had lived at for many years in Phoenix. But the Ivy Ridge staff, especially the administrator, made the process easy – Mother has never been happier. Ivy Ridge located an excellent new doctor for her, dealt with medication and insurance issues and even met us at the airport. The warm and inviting environment made her relax and she quickly settled into a schedule, something she was unable to do before. Mother feels like the staff is family. The staff does a great job keeping mother active, healthy and happy.